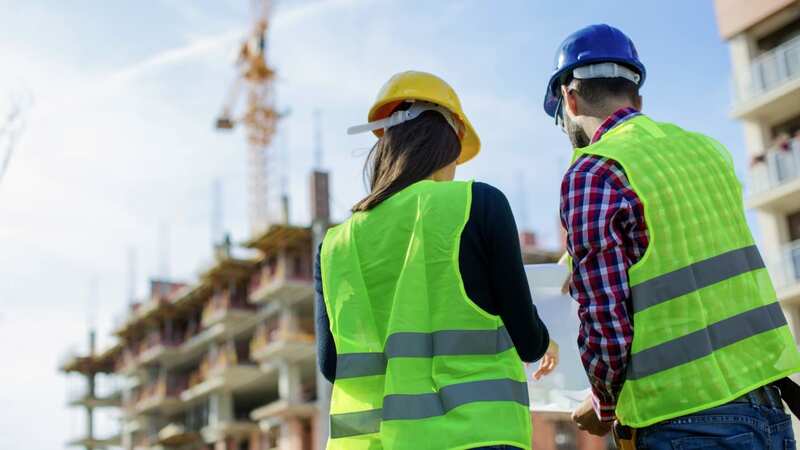 A quarter (25 per cent) of labourers in manual professions, such as construction, thought their company’s health and safety information didn’t go into enough detail about their role and the dangers they could face, or how to deal with risky situations. Worryingly, the survey of 2,000 employees, working for businesses that have over five employees, shows that almost two thirds (65 per cent) of employees have never received any information on their company’s health and safety policies. This is despite it being a basic legal requirement for all companies with five employees or more. The research, which was conducted by award-winning data capture app provider, WorkMobile, also reveals that as a result, the majority of workers in dangerous jobs do not feel that they are well equipped to deal with a hazardous situation if one occurred. A fifth (18 per cent) have no idea how to report an issue or hazard at work, despite there being a higher chance of this occurring in dangerous working environments. A quarter (25 per cent) have a vague idea about how to handle the situation, but would still need to ask for help or consult with the company’s procedure documents first.